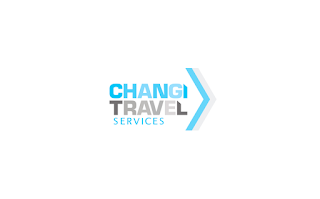 Changi Travel Services Pte Ltd (CTS Pte Ltd), since 2012, redefines travel experience by providing curated travel solutions to corporate clients and mass consumers’ needs beyond Singapore Changi Airport. 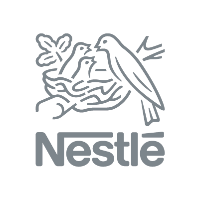 The company constantly innovates and expand its portfolio of business from providing solutions to business travellers to making strategic acquisitions while strengthening the organisation’s foothold in the industry. 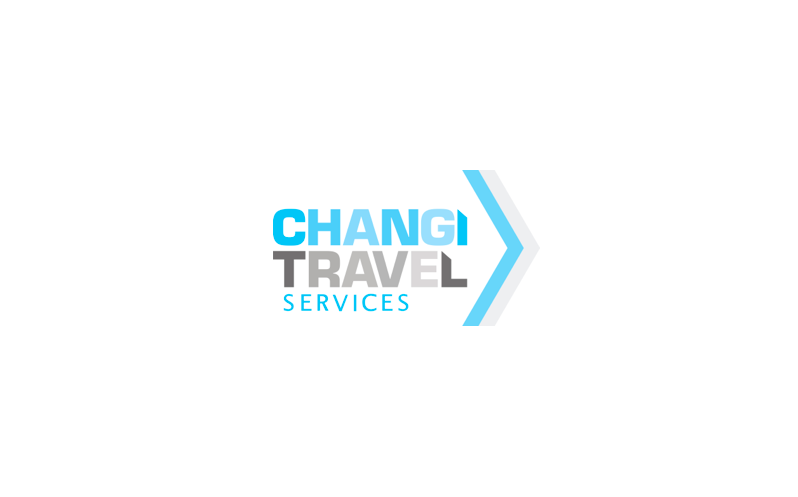 Changi Recommends, travel label by CTS Pte Ltd, serves the needs of free and independent travellers, taking convenience beyond the airport. Today, our portfolio of clients comes from a wide spectrum of businesses, multinational organisations, small-medium enterprises, from global, regional to local organisations across every trade and industry.